Milo: Baked bean/chop suey supper ! on May 2, 2015, from 4:30 to 6:30 p.m. Baked beans, cole slaw, rolls, chop suey, beverages and dessert. $7.00 adults, $3.50 children under 12. For home delivery call 207-615-7560 or 207-943-6850. Take out also available ! 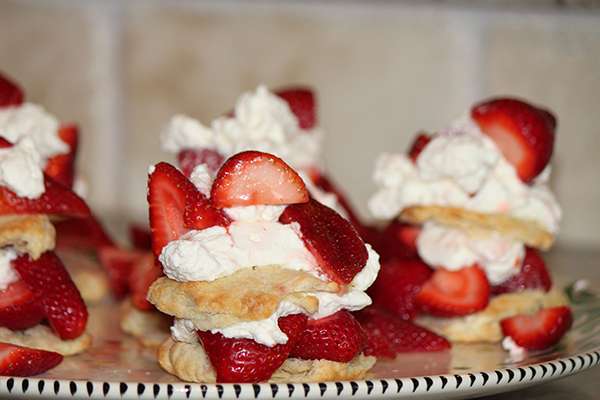 at the Milo American Legion Hall from 4:30 p.m. to 6:30 p.m.
Dessert will be strawberry shortcake !!! $7.00 adults, $3.00 children under 12 years of age. Lots of fun. See you there. 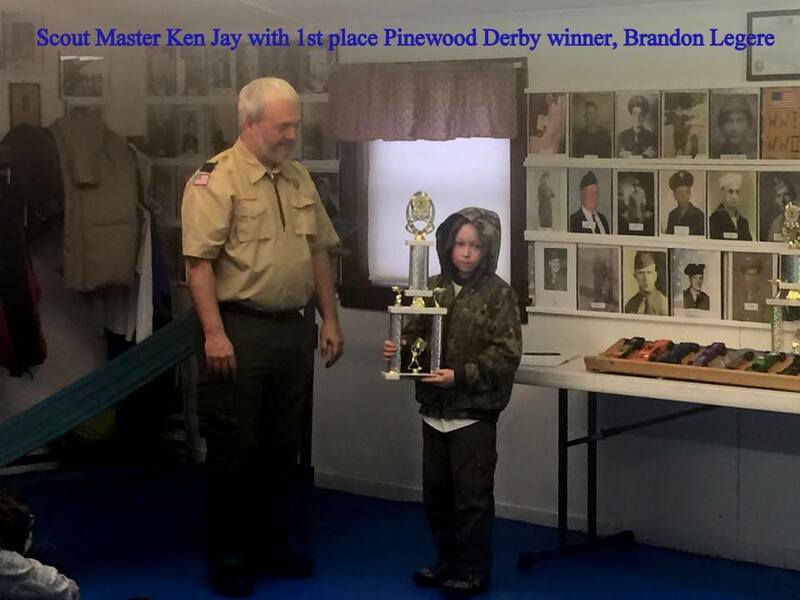 Congrats To Pack 112'S Pinewood Derby Winners !! 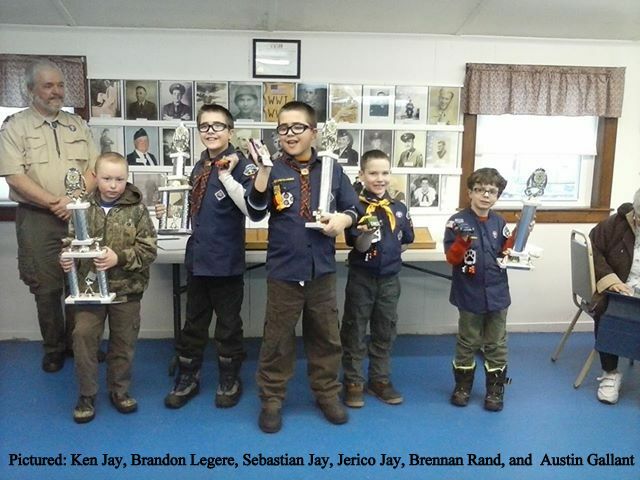 First - Brandon Legere; Second - Sebastian Jay; Third - Jerico Jay; Alternate - Brennen Rand; and Best in Show - Austin Gallant. Thank you, Brett Kirshbaum of the Dragonz Den Armory, for your time and judging the cars for purdyness! Thank you members of the Milo American Legion for a place to call our Pack Home and place to host these functions! Thank you Cheryl Conlogue for making the mighty fine trophies year after year!! Good Luck in the districts boys!!! 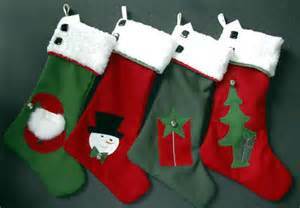 American Legion Craft Fair, Bake Sale, and Lunch ! Please bring donations for the Milo Ecumenical Food Cupboard. 175,000 online chats and 24,000 texting conversations. There are many success stories and happy endings in those conversations. " Don Dare, the Veterans Services Officer from the Department of Defense, Veterans and Emergency Management, will be the Penquis Cap Building, 50 North Street, in Dover-Foxcroft on Tuesday, August 26, from 9:00 a.m. to 2:00 p.m to assist veterans, widows and dependent children in applying for state and federal benefits.